Here at mindfulness:mk we pride ourselves in bringing together teachers who have a wealth of experience in mindfulness drawn from their work and their life experience. 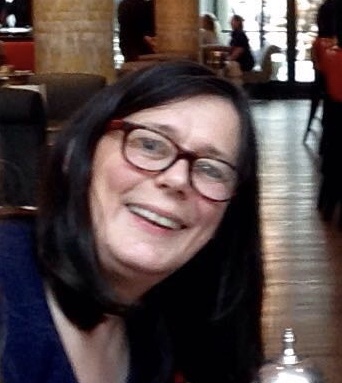 The team is led by Helen Stephenson. Helen has spent a life time dedicated to the practice and study of yoga, Pilates, mindfulness, meditation and counselling. She feels she can bring the wealth of her experience to benefit her clients. 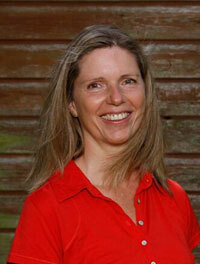 Helen Stephenson is a level 3 mindfulness teacher and is qualified as a trainer of mindfulness teachers. She trained with Dr. Patrizia Collard, founder of entermindfulness and with Jody Mardula and Cindy Cooper of the Centre for Mindfulness Research and Practice at Bangor University. She is the co-author of the Mindfulness diet and the Mindfulness cookbook. Helen also holds a Masters from Hamburg University. Maria worked for many years in high paced corporate businesses both abroad and in the UK. She resigned from her successful role as company director in 2010 to change direction and follow her love for nature. Studying at Nottingham Trent University for a BSc (Hons) in Environmental Conservation, she graduated in the summer of 2013. Maria loves to grow her own organic vegetables and is passionate about sustainable, ethically sourced food. She is a longstanding volunteer warden for the RSPB conservation area at Otmoor. She writes an ecology blog for a local ancient woodland and is a regular bird and butterfly surveyor for the British Trust for Ornithology. David provides marketing and strategic support. He has recent experience of training in mindfulness practice, reinforced by attending retreats at Gaia House, Trigonos with Bangor University and the Othona community. He has 37 years of experience of living and working based in Milton Keynes including senior management appointments with Universities and charities. Dr Collard works as a university lecturer and is an accredited BABCP Psychotherapist, registered with UKCP and a member of the Association of Coaching. Her organisation, Enter Mindfulness, is a member of the UK Network of Mindfulness-Based Teacher Training Organisations and as such follows their good practice guidelines. Dr Collard leads the Mindfulness Teacher Development Programme. Dr Collard is a psychotherapist, trainer and coach offering a unique combination of professional qualifications and personal experience. She is a member of UKCP Association for Coaching and is always in touch with current developments in her field of expertise. She has written and co-written a number of publications on the subject of mindfulness, most recently MBCT for Dummies, Journey into Mindfulness, Mindful Compassion, The mindfulness diet and the mindfulness cookbook. Dr David Brown joins us on retreat where his knowledge and skilled, gentle approach on the subject of meditation is invaluable. 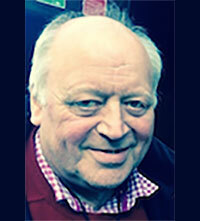 He has practised Buddhist meditation for over 35 years. He takes a non-sectarian approach valuing all schools of Buddhism and has broad experience of Zen/Chan, Theravadin and Tibetan methods of meditation. Dr Brown has over 30 years experience in the pharmaceutical / biotechnology industry both in research and in senior executive roles. Since 2005 Dr Brown has pursued a portfolio of roles dedicated to bringing new medical treatments to both the developed and developing world. He has been heavily involved with OneWorld Health, San Francisco, where his work, and that of the organization, is dedicated to bringing medicines to the poorest of the poor in the world. He is also co-founder and Chairman of a charity (FMVSO) supporting a school and orphanage for destitute children in India. Dave has a well established meditation practice and attends meditation retreats on a regular basis. He has many years’ experience as a teacher, group-worker, trainer and management coach, helping people to make the changes they want to make. 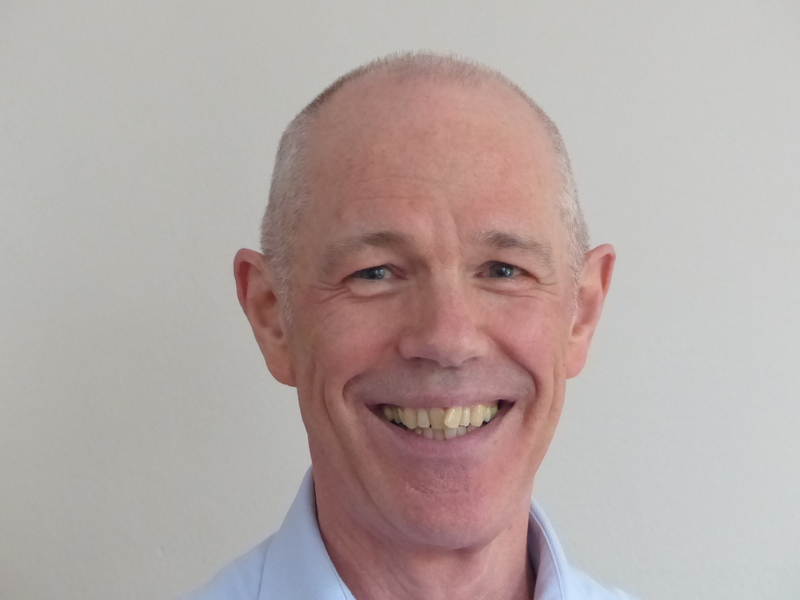 Dave has qualifications in teaching, training, counselling, coaching and mindfulness. His mindfulness training has been undertaken with Enter Mindfulness in London. He receives regular supervision and adheres to the standards of the UK Network for Mindfulness-Based Teachers good practice guidelines for teaching mindfulness-based courses. Karen first discovered the benefits of yoga and meditation when training as a school teacher thirty years ago. Since that time she has trained as a yoga teacher with the British Wheel of Yoga, and undertaken extra study modules in Meditation and Personal growth. She continues to study and practise Tibetan Buddhist meditation techniques under the guidance of Maarten Vermasse, and regularly attends silent insight meditation retreats at Gaia House. 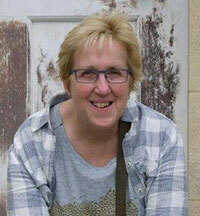 In 2013 Karen undertook training with Enter Mindfulness to teach the Mindfulness 8-week course. She also organises and teaches yoga and mindfulness workshops, as well as teaching part-time in a primary school. Sarah started training 20 years ago and has been teaching mindfulness since 2013. Sarah studies and practices a variety of different aspects of Buddhist meditation with the guidance of her teacher Rob Burbea. She attends retreats regularly at many centres including Gaia House and Trigonos. She has studied mindful compassion with Paul Gilbert and is fully qualified in Mindfulness Based Compassionate Living which she studied and qualified with its founding teachers Erik van den Brink and Frits Koster. Sarah is passionate about how mindfulness and compassion can help to heal our society and the world around us. Rona teaches yoga and mindfulness classes to adults and children. 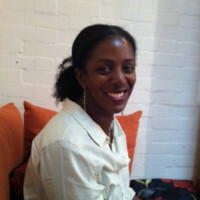 A qualified primary school teacher, she has trained to deliver the YouthMindfulness Kids Programme in schools. As a parent of two children, one of whom has autism, Rona is also interested in how yoga and mindfulness can help young people with special needs. Introduced to yoga at the age of 13, Rona is passionate about providing opportunities for all young people to experience the benefits of yoga and mindfulness practices. Rona trained as a yoga teacher with YogaCampus in London and has undertaken further specialist trainings in yoga nidra (a form of guided meditation) with Uma and Nirlipta Tuli and restorative yoga training with Judith Lasater. Eulina is a qualified teacher of A level humanities. She met Helen Stephenson 20 years ago and has attended her mindfulness and yoga sessions since. Eulina continues to attend mindfulness and yoga training here and abroad. Over the years it is evident that the fast pace of life, changes in family life and dominance of social media in the lives of young people, is having a negative effect on their mental health. Eulina focusses on bringing mindfulness into schools and colleges working with young people to empower them to manage their emotions in this ever changing world.